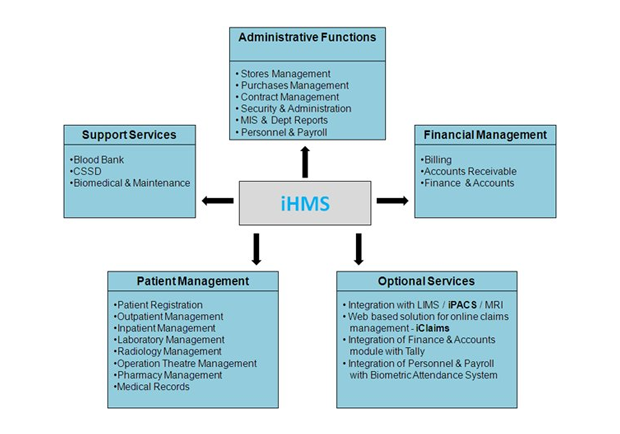 Accely enables healthcare organizations to create more efficient, effective, innovative and virtualized business models. We arm your enterprise with the strategic thinking to effectively respond no matter what directions the healthcare industry’s evolution takes. Our deep industry expertise and experience across the healthcare ecosystem enables healthcare organizations to successfully address challenges and seize opportunities by improving processes, creating efficiencies and unlocking innovation. The global Healthcare Industry is undergoing a change with the focus firmly on improving the quality of care delivered. There is an increased focus on an integrated healthcare ecosystem with collaboration between various stakeholders. Healthcare is a very strategic industry segment for Accely. Accely has a comprehensive presence in the Healthcare Industry across payers, providers, healthcare distribution, healthcare services, e-health and government-funded programs. Consistently ranked in the Healthcare Informatics Top 100, Accely has been rated as one of the “Fastest Growing HIT business” by them. Accely helps its customers to do business better by transformation through innovation. Hospitals today are under severe pressure to improve the quality of care and reduce medical errors while ensuring compliance with stiff state and federal laws. With tight IT budgets and limited skilled resource pool, it is increasingly becoming a challenge to balance these requirements. 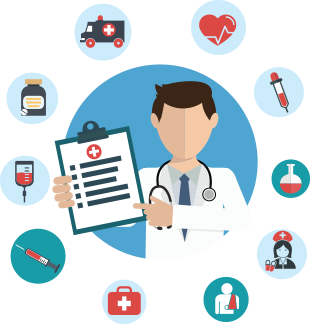 Accely Healthcare has worked with healthcare provider organizations world wide to streamline their clinical, financial and technical operations. From clinical consulting, to implementations, to clinical outsourcing, our efforts are focused to enable our partner healthcare provider organizations to improve patient safety, deploy transforming technologies, and save you money to fund new investments for enhancing health delivery. Accely Healthcare is fully committed to the concept of ‘Care on Demand’ enabling the same on behalf of healthcare provider organizations. Collaborative Real Time Healthcare Value Chain is Accely’s healthcare vision for seamless movement of information across the healthcare value chain with information made available to all authorized entities in real time on demand.